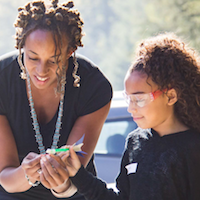 Why is Family Engagement in STEM so Important? Family engagement is a game changer. Why? Research shows that parents are one of the biggest influences on youth interest and persistence in STEM. 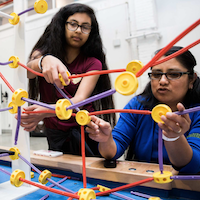 Yet, with few exceptions, when it comes to leveraging family engagement for youth success in informal STEM, there is a disconnect between research and practice. 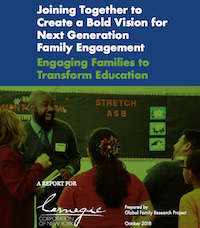 For amazing resources, ideas, and best practices - Check out STEM Next's Family Engagement Project Resources below. Great research and resource for engaging families. 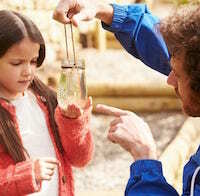 Great stories of family STEM happening in a variety of settings with a range of children.